At Constitution Wealth Management, we work with our clients to discover what truly matters to them and deliver tailored investment management solutions that will help them achieve their goals. Bringing over 60 years of experience in the financial industry, our team of advisors has the ability to meet high net worth families needs. Constitution Wealth Management is a part of TD Wealth Private Investment Advice, a division of TD Waterhouse Canada Inc. which is a subsidiary of The Toronto-Dominion Bank. Brion Fahey is a Vice President and Portfolio Manager at TD Wealth Private Investment Advice. Brion has over 20 years of financial industry related experience; many of those years have been spent working with individuals, families and businesses one client at a time. 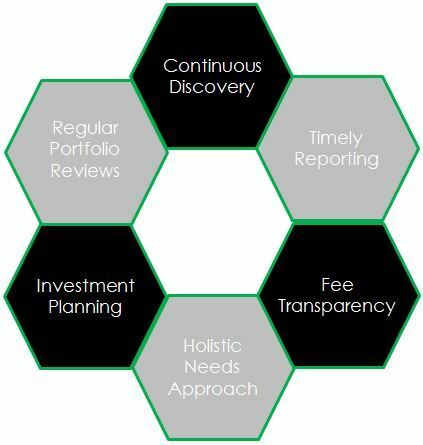 He takes a holistic approach; TD Wealth has many resources to help you meet your wealth investment plan. Brion values ongoing learning, he holds the following professional titles and designations: Portfolio Manager, Chartered Investment Manager (CIM®). He is a Fellow of Canadian Securities Institute (FCSI®) and holds the Chartered Life Underwriter® (CLU®) designation. As a Portfolio Manager, Brion provides individually tailored financial solutions for affluent individuals who have in excess of $1,000,000 of investable family assets. Brion believes every person is unique and meets with every prospective client to determine their time horizon, investment objectives and risk tolerance level. This information is used to develop a custom investment plan to help my clients meet their wealth goals. Brion is a life long resident of Ottawa. He graduated from Carleton University with an Honours Degree in Business. He has been married for over twenty-five years to his wife, Lori and they have four children, two of which also graduated from Carleton University. Brion Fahey & Associates Wealth Management consists of Brion Fahey, Vice President, Portfolio Manager and Investment Advisor and Jo-Anne Sinclair, Client Service Associate. 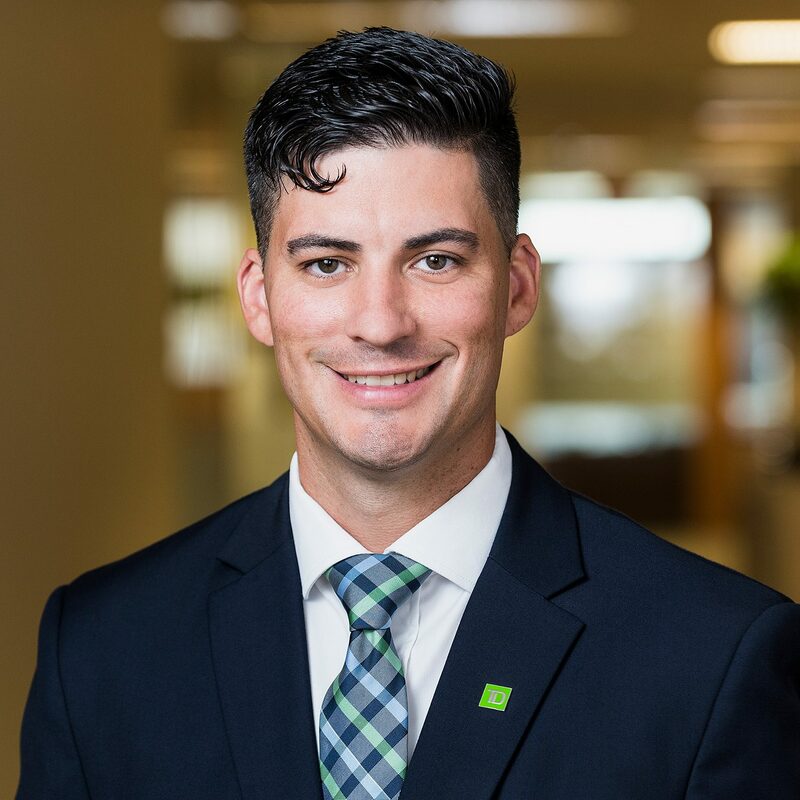 Brion Fahey & Associates Wealth Management is part of TD Wealth Private Investment Advice, a division of TD Waterhouse Canada Inc. TD Waterhouse Canada Inc. is a subsidiary of The Toronto-Dominion Bank. TD Waterhouse Canada Inc. – Member of the Canadian Investor Protection Fund. I began my career in the financial services industry in 2006. 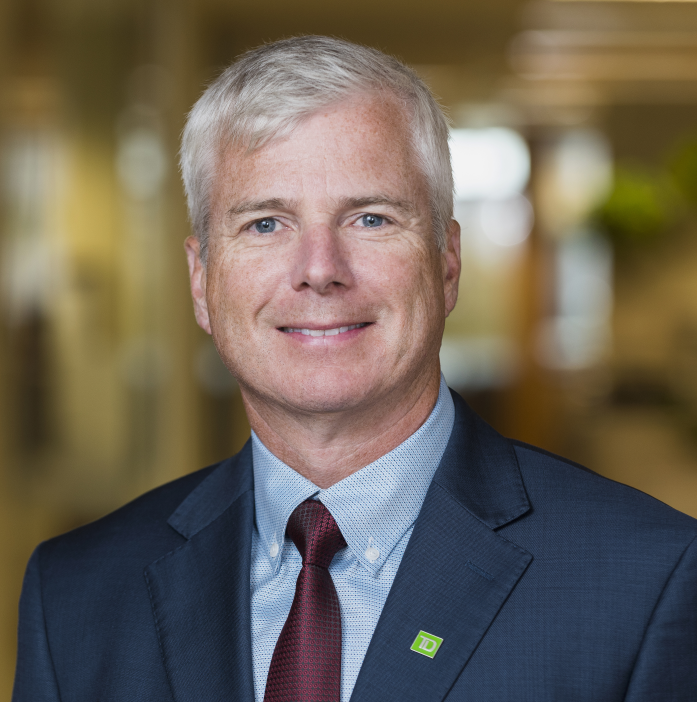 Throughout my time I have held various relationship management and leadership roles across a multitude of financial business segments and geographical locations across Canada with TD. This rich history enables me to bring a wealth of experience and a well-diversified perspective to the various financial situations and needs that I aim to add value to as an Investment Advisor. I believe in building wealth strategies tailored to you and those that matter most to you, and will work together with you to ensure your wealth plan evolves as you do. As my client, you can expect an exceptional client experience brought on by tailored investment solutions, a dedicated support team, and a long-term goal-based mindset – all being executed with the highest ethical standards to ensure that your interests are always put first. I am a proud member of member of Constitution Wealth Management, a team of highly qualified, dedicated and experienced professionals. 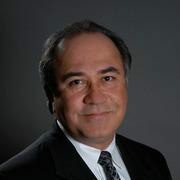 This dynamic team brings over 50 years of combined advisory and investment industry experience specializing in serving the needs of business owners, professionals, retirees, and widows. 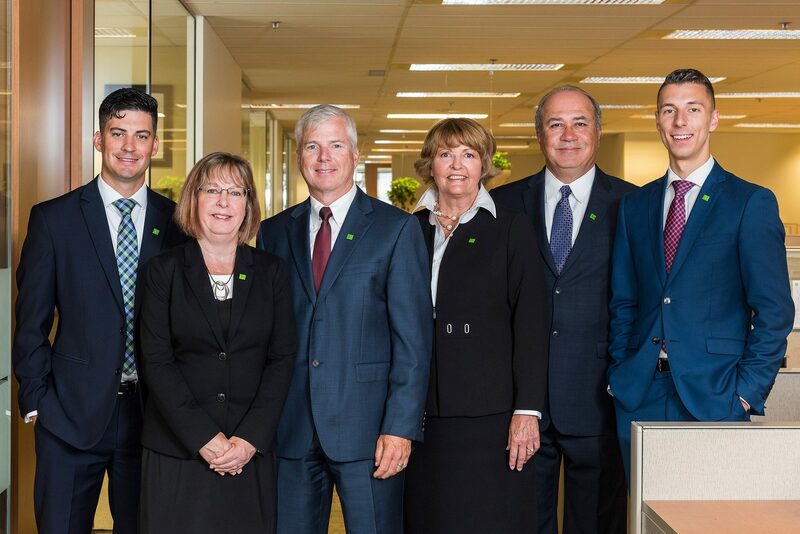 In addition to providing sophisticated wealth solutions for my clients, I am also the Assistant Branch Manager of the TD Wealth Private Investment Advice Ottawa office. Outside of the office, you will find me with my wife Elena and our son Atticus – and occasionally enjoying a great day out on the golf course. 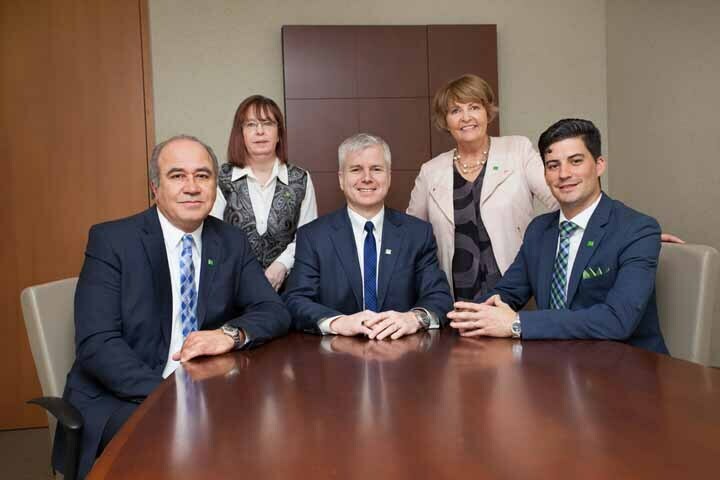 Constitution Wealth Management is a part of TD Wealth Private Investment Advice, a division of TD Waterhouse Canada Inc. which is a subsidiary of the Toronto Dominion Bank.